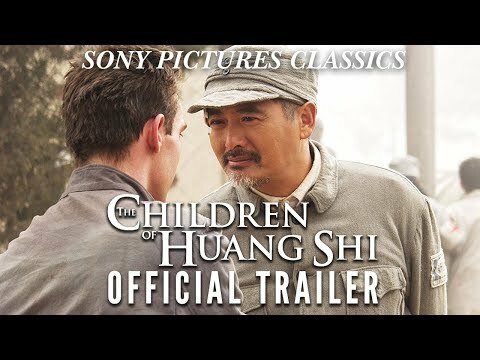 Based on real events, "The Children of Huang Shi" is a sweeping but intimate story set against war-torn China in the 1930's. The film centers on a young English journalist (Jonathan Rhys-Meyers), an American nurse (Radha Mitchell) and the leader of a Chinese partisan group (Chow Yun-Fat) who meet in desperate and unexpected circumstances. Together they rescue 60 orphaned children, leading them on an extraordinary journey across hundreds of miles of treacherous terrain, through snow-covered mountains and an unforgiving desert. Along the way they discover the true meaning of love, responsibility and courage.